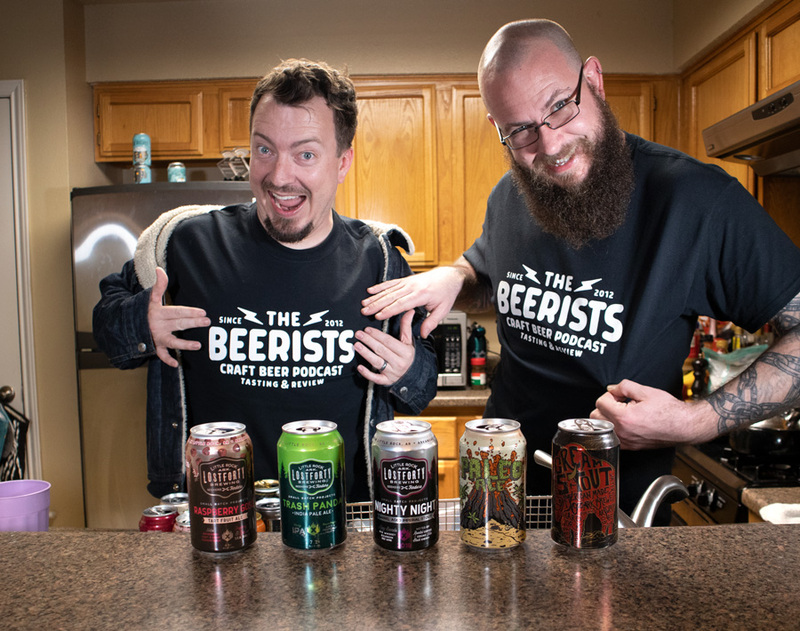 After we reviewed one of Widowmaker’s beers on episode 353, they named a beer “Drywall Puree,” after Rubio’s description for its chunky visual appearance. They ended up sending that, along with 4 others to us, to see how they fared on The Beerists. Subscribe to our YouTube Channel, and check out my preview of this episode while you’re there! BIG ANNOUNCEMENTS! 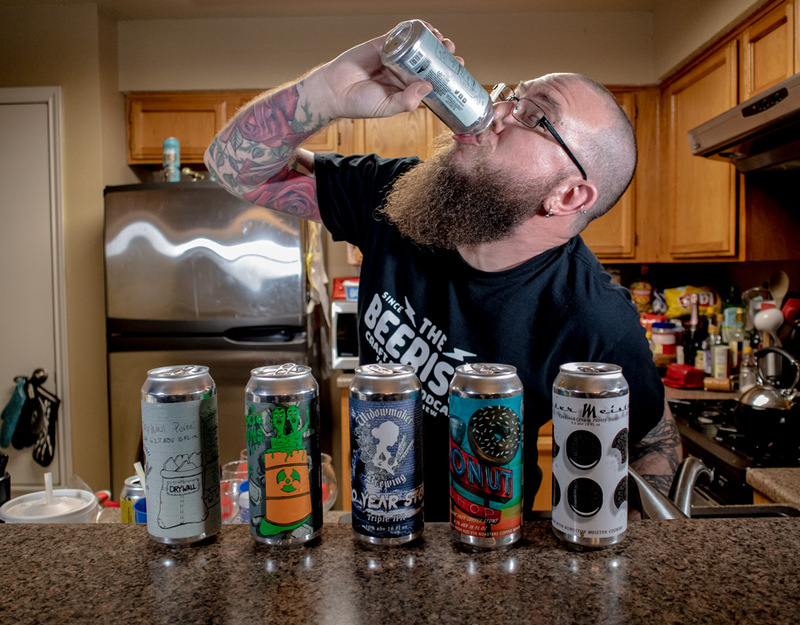 5 Beers from Arkansas! SHIRTS?!? Anastacia camping? Mark vs Grant? Mike and Grant get mean for no reason? Shirts available! Listen to the episode for details! The Beerists are: John Rubio, Anastacia Kelly, Mark Raup, and Mike Lambert. We’re back, baby! 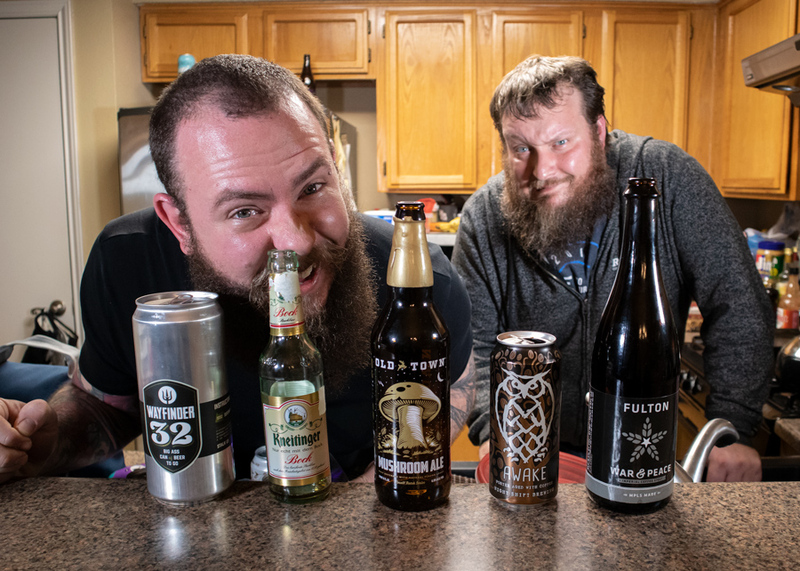 It’s a brand new year, and we’ve got beers from a bunch of listeners! Mark Raup joins us, just in time for us to unveil a new, ongoing feature for the show!